We have already seen quite a few photos and even a couple of videos of the next generation iPhone, the iPhone 4G or iPhone HD, so it shouldn’t come as a surprise when some cases for the next generation iPhone have turned up on the Internet. 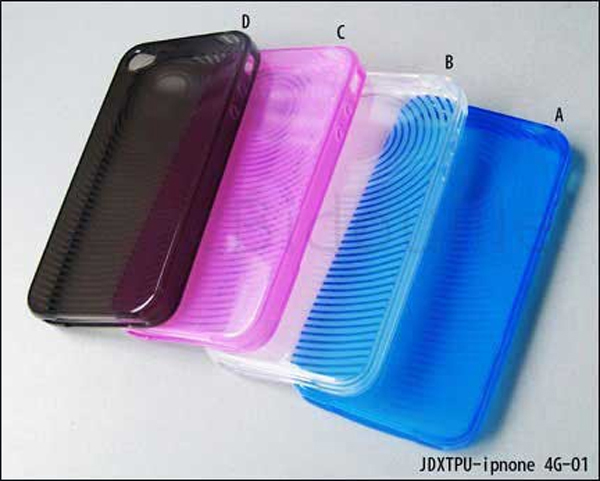 The cases in the photo below features the same rounded edges as the next generation iPhone, and the back of the case features space for the new larger iPhone 4G camera and also a flash. No doubt we will see a few more of these cases turning up before Apple unveils the iPhone 4G at their WWDC next month. Apple has finally announced the iPhone 4, make sure you check out our prediction on what we think the iPhone 4 UK Price will be.